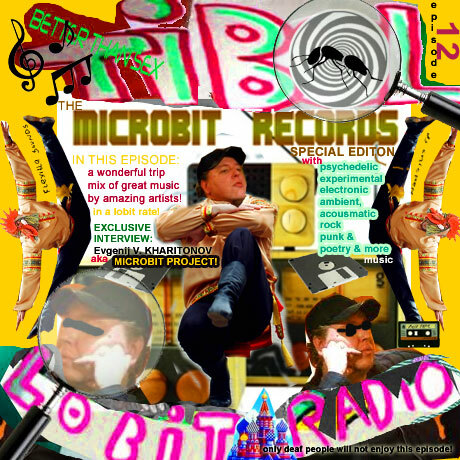 MICROBIT PROJECT: TIBOL - Lobit Radio Show (Episode 12) - Microbit-Records Special! TIBOL - Lobit Radio Show (Episode 12) - Microbit-Records Special! length: 1 hour ++ of a special experimental electric psychedelic mix of great music with 3 things in common: great, obit & microbic records! 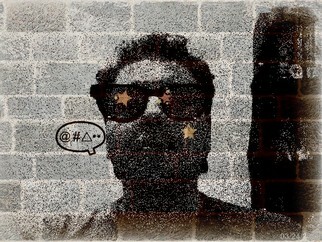 multi instrumentalist, sound explorer, poet, lobit hero and the big boss behing microbit records! !